Live. Theater. Lives. Pistarckle Theater at Tillett Gardens, St. Thomas, U.S. Virgin Islands. 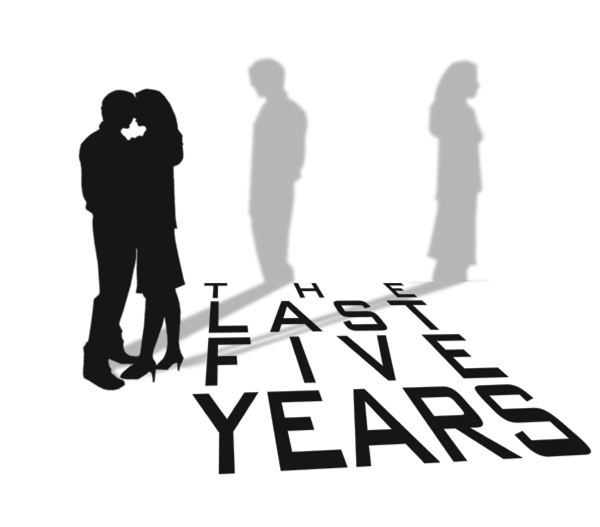 'The Last Five Years.' PLEASE NOTE CHANGE ON START TIME OF EVENING PERFORMANCES TO 8 P.M. - on Friday and Saturday at 8 p.m., and Sunday at 2 p.m. The last 5 Years is a simple and touching story of a five year relationship between two young adults told entirely through music. Catherine tells her part of the story from the end of the relationship backwards to the beginning and Jamie tells his from the beginning of the relationship to the end. Jamie is an aspiring novelist who finds fame and success at the tender age of 23. Catherine is an aspiring actress struggling to make it. They truly and deeply love each other, but sometimes love isn’t enough and their relationship suffers from the strains put on it and eventually - maybe inevitably - ends. They each tell their stories alone and apart from one another. SAT., AUG. 28th, 5 p.m. AUDITIONS FOR HOLIDAY PLAY!